693 pages | 460 B/W Illus. A volume in the Electric Power Engineering Handbook, Third Edition. 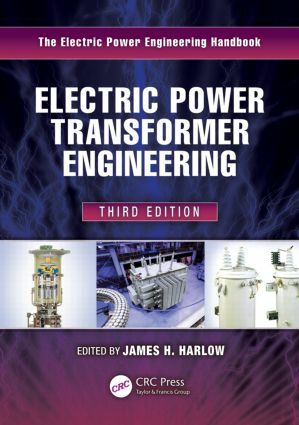 "… covers a broad range of transformer topics relevant to a transformer owner/operator … a good "single-point" reference and source of information that is otherwise scattered among many other publications." Dry-Type Transformers, C.W. Johnson, Jr.